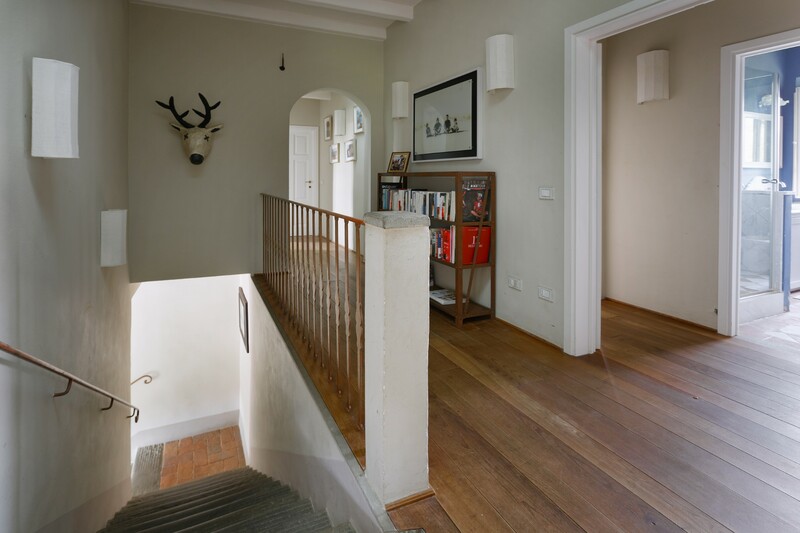 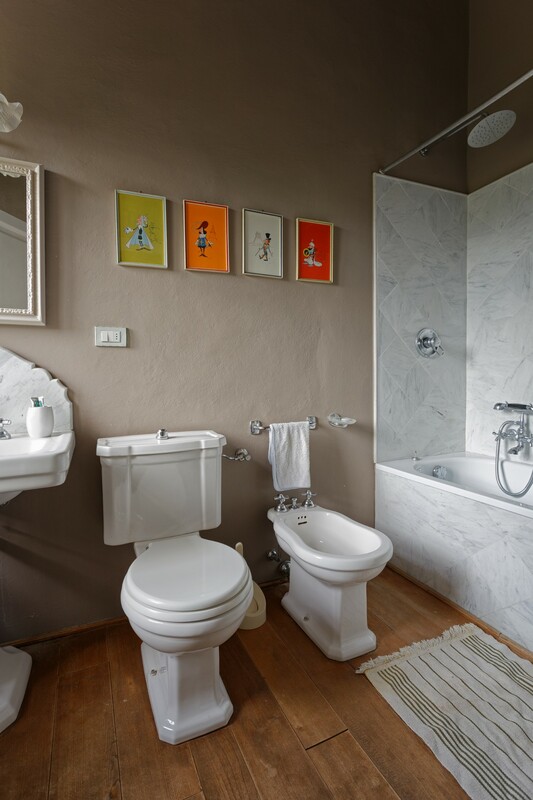 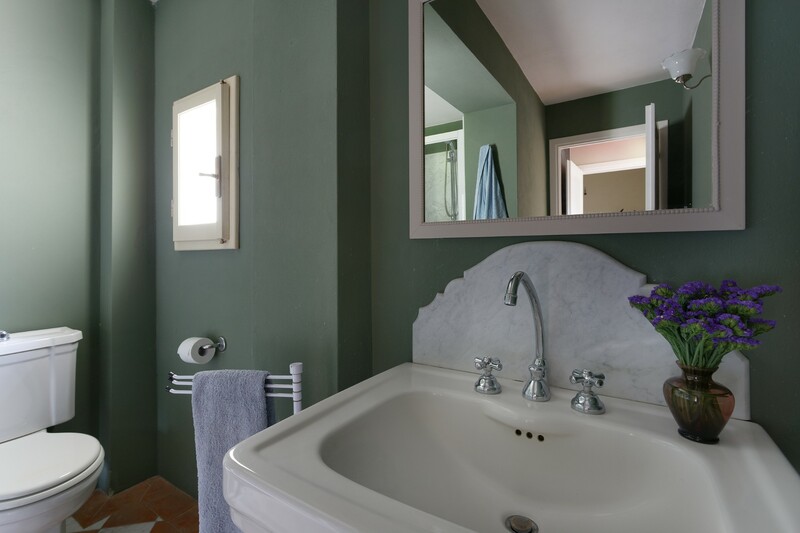 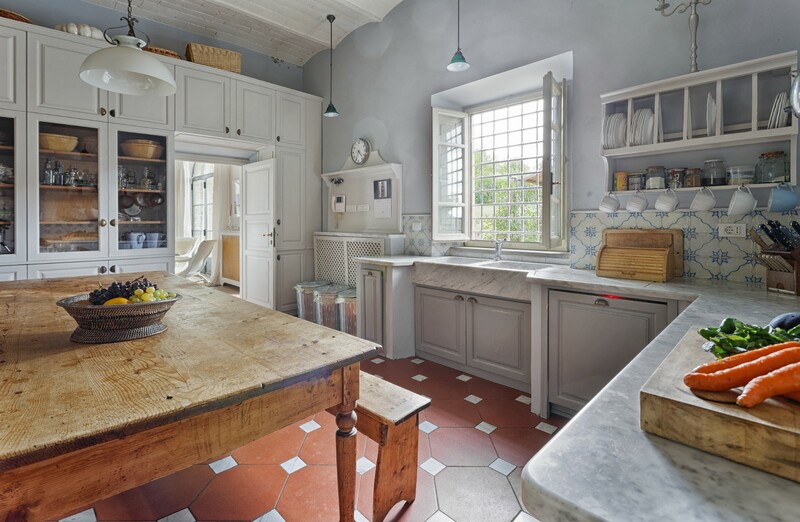 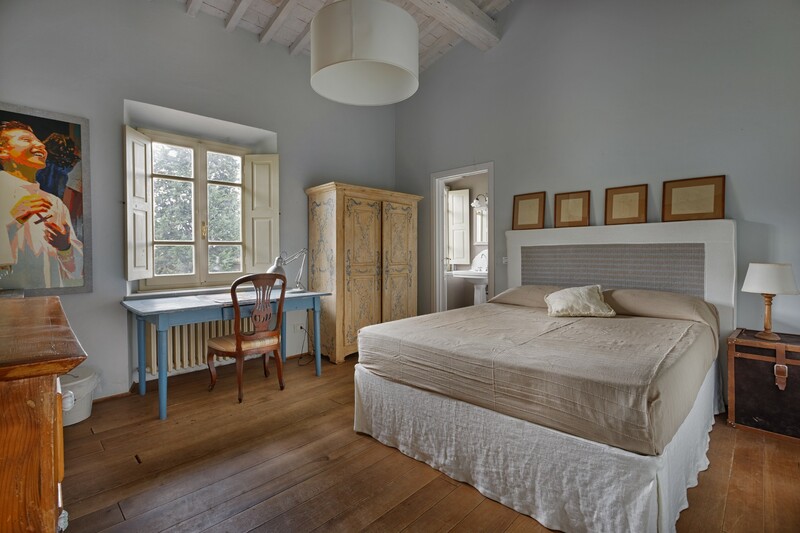 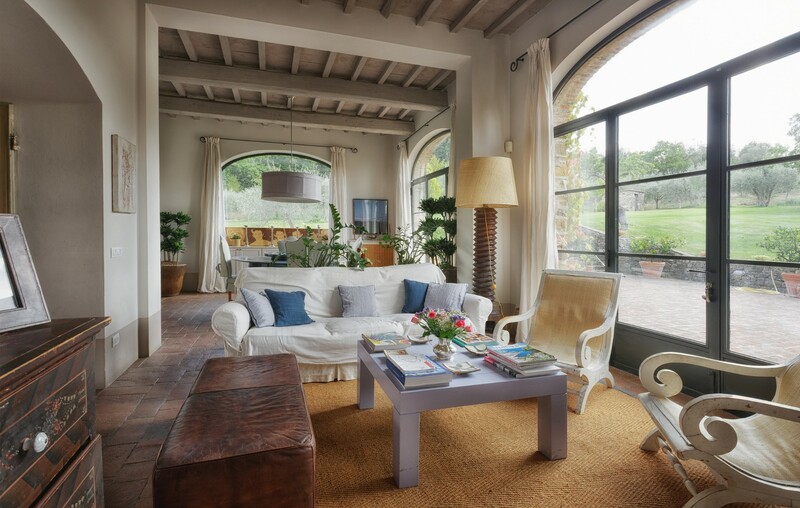 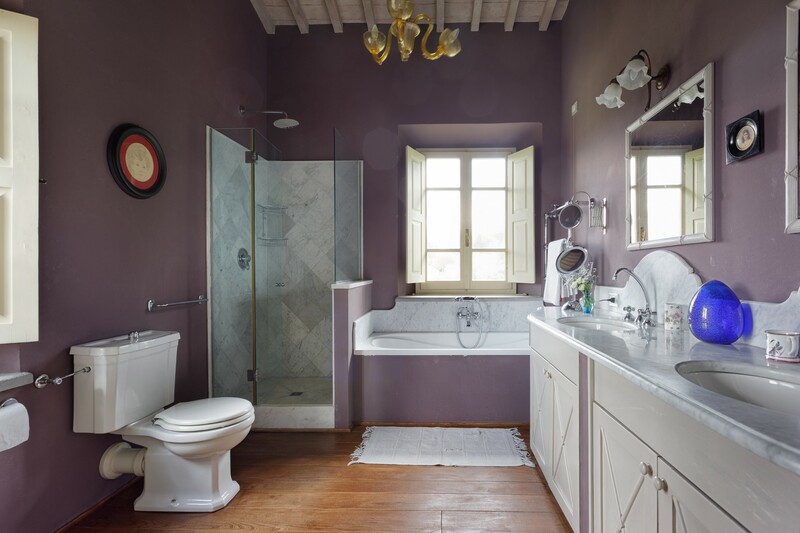 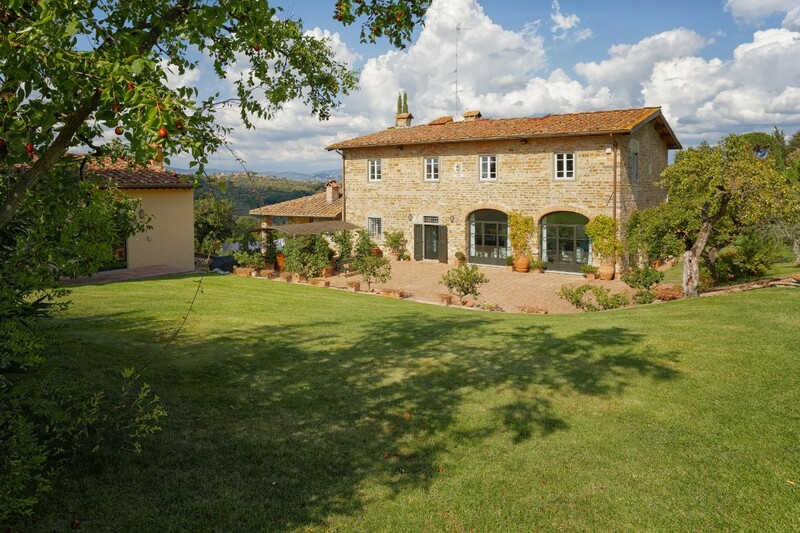 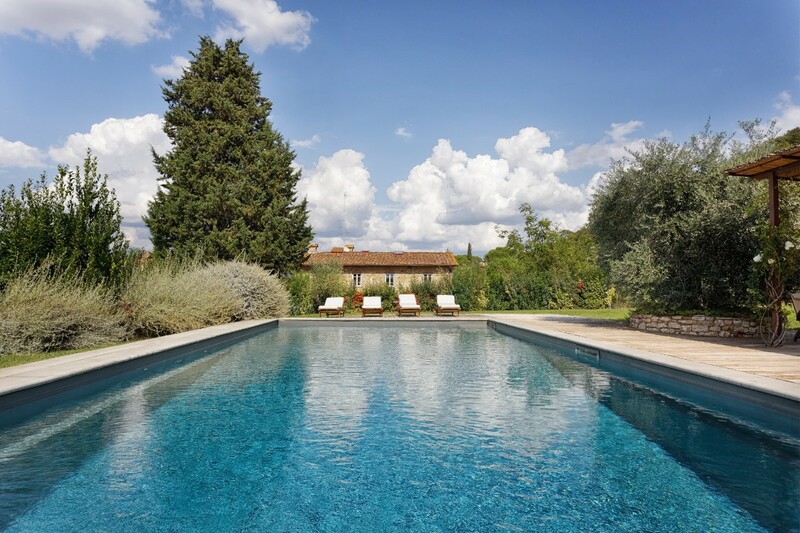 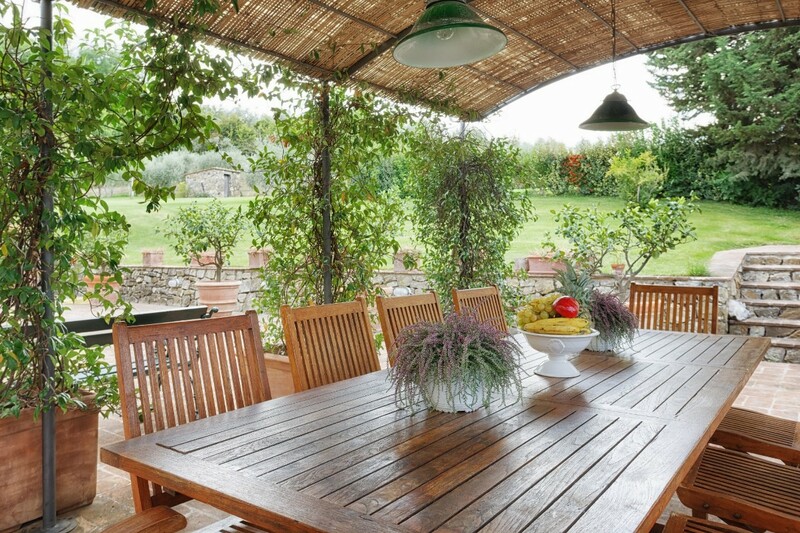 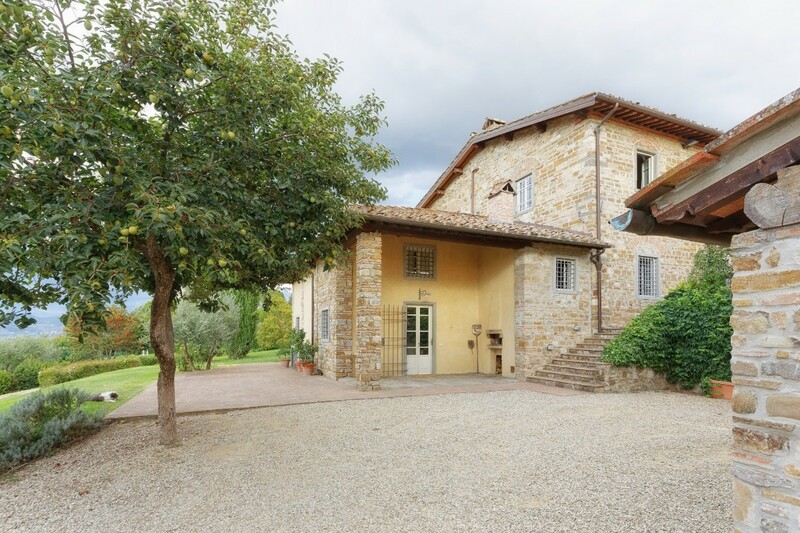 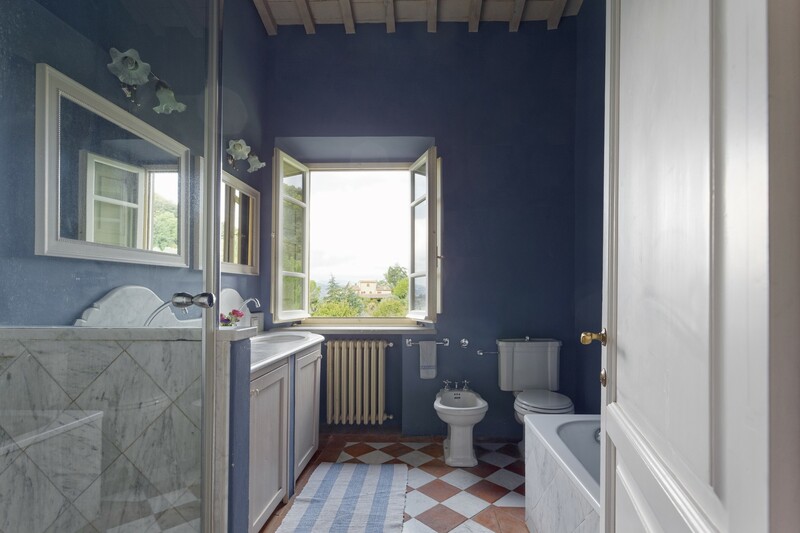 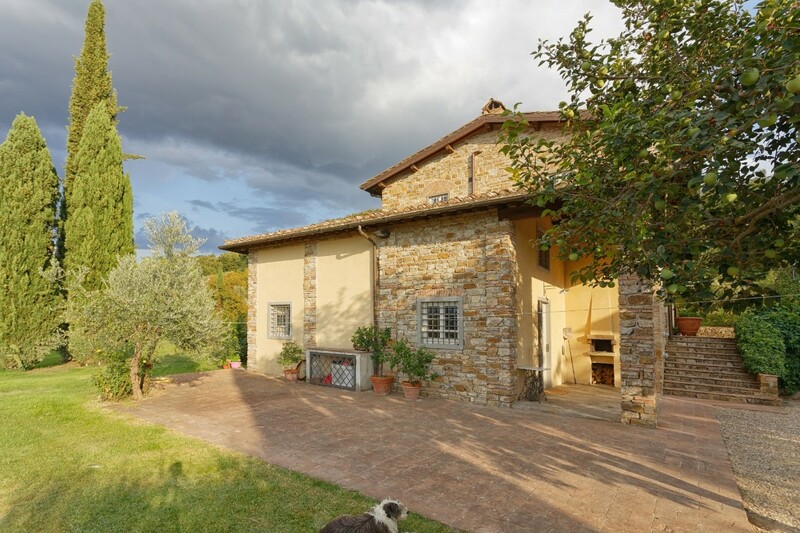 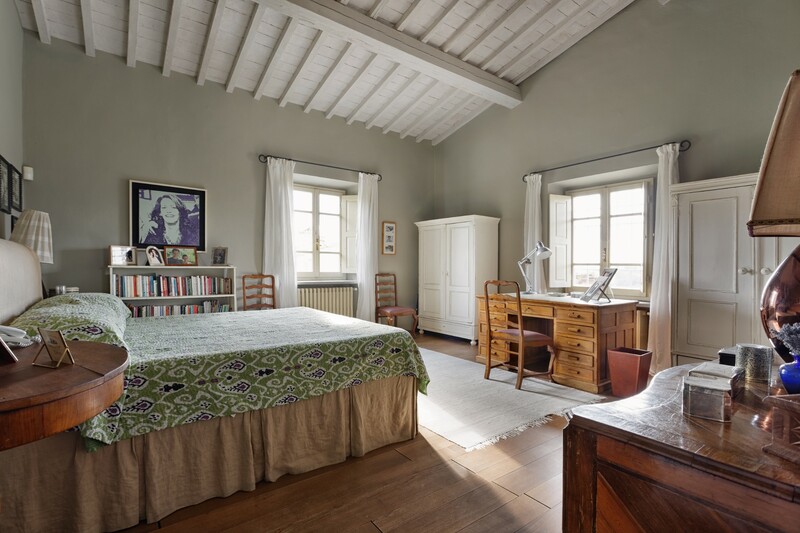 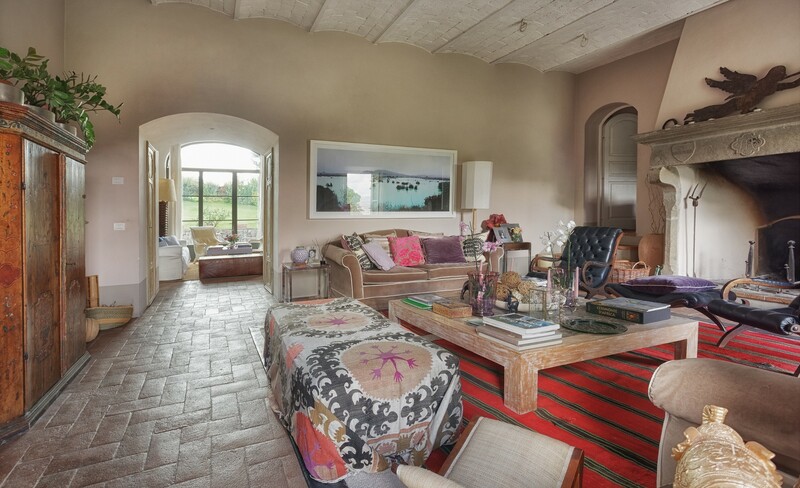 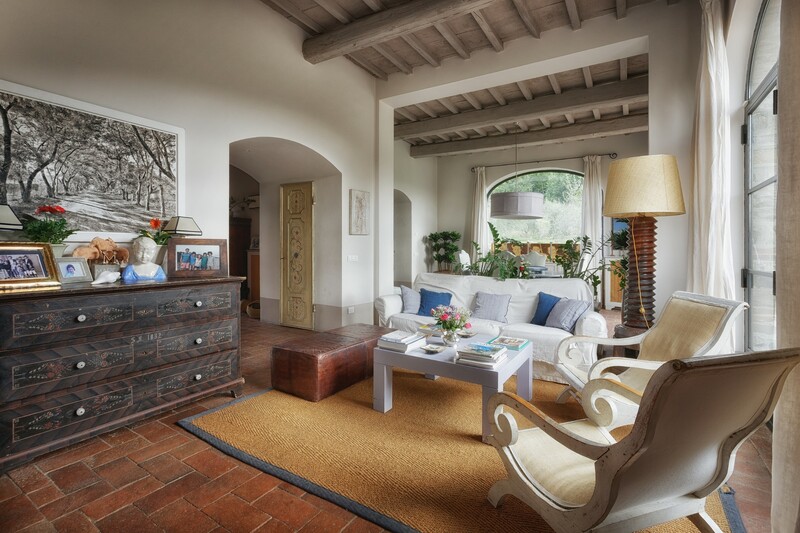 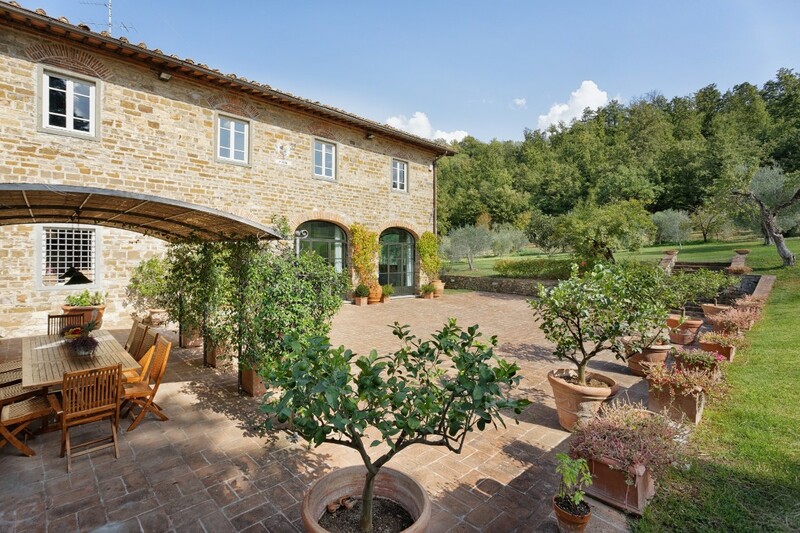 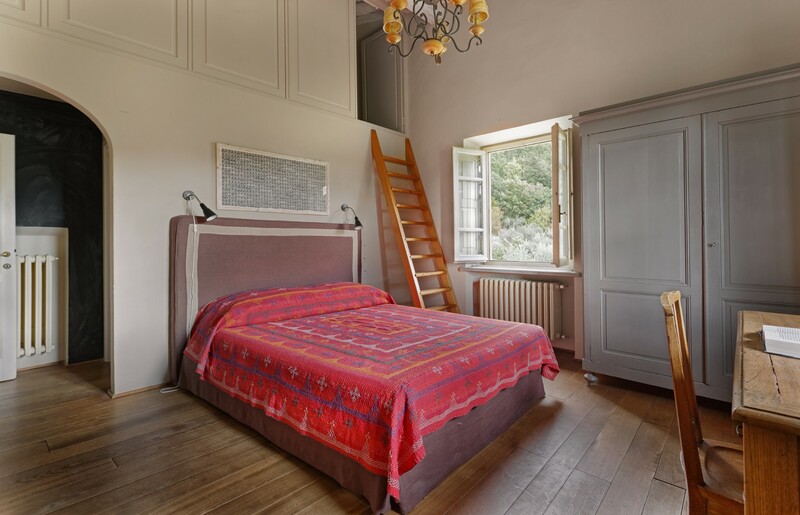 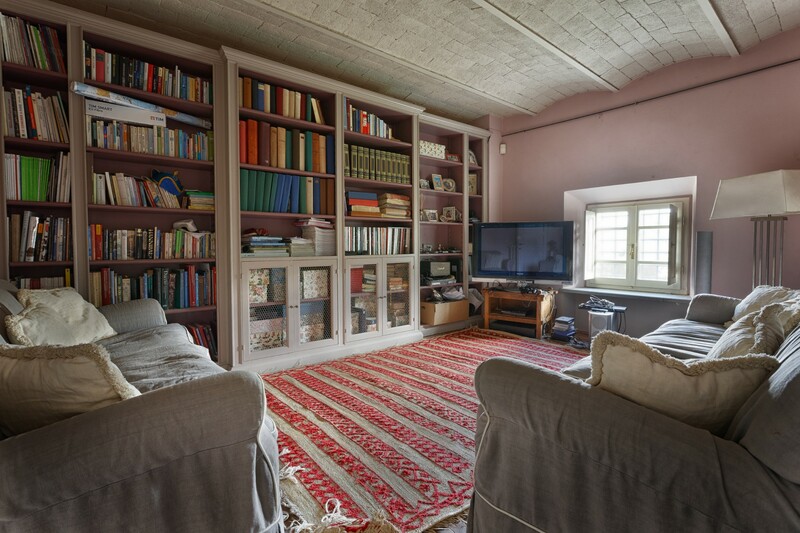 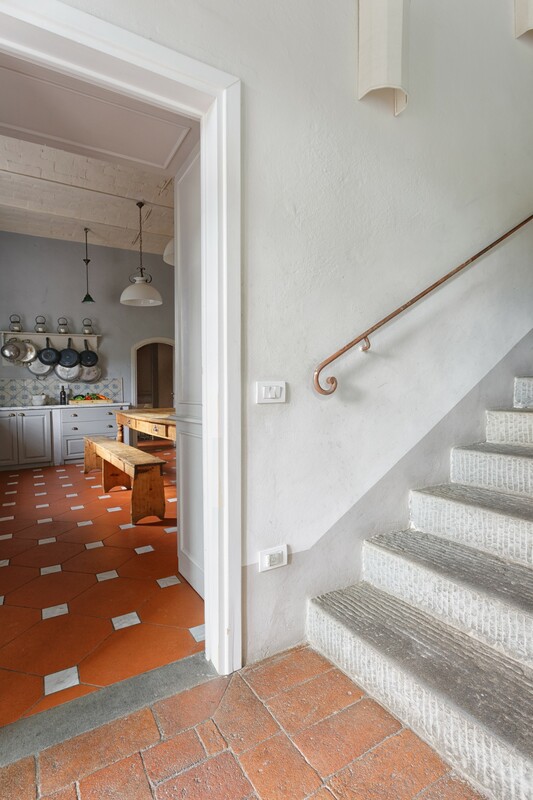 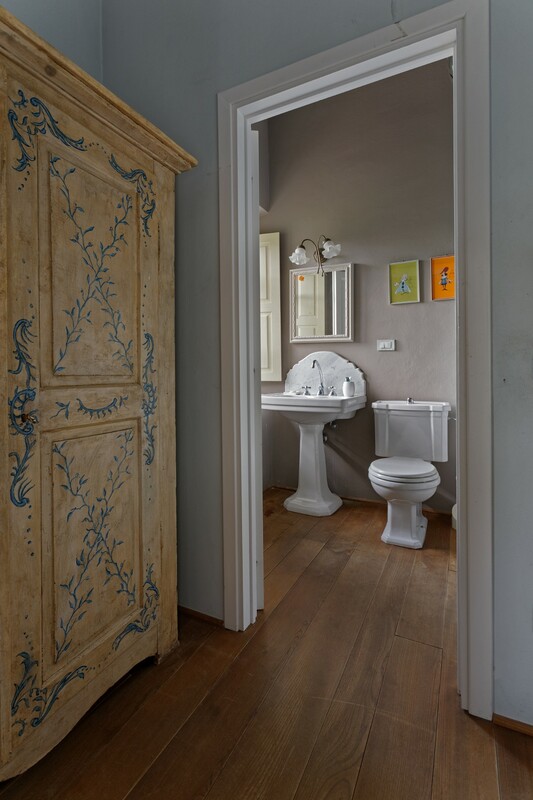 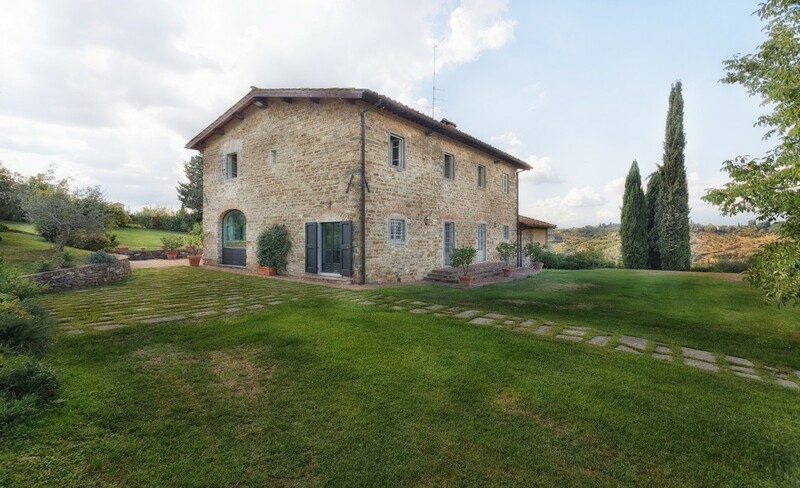 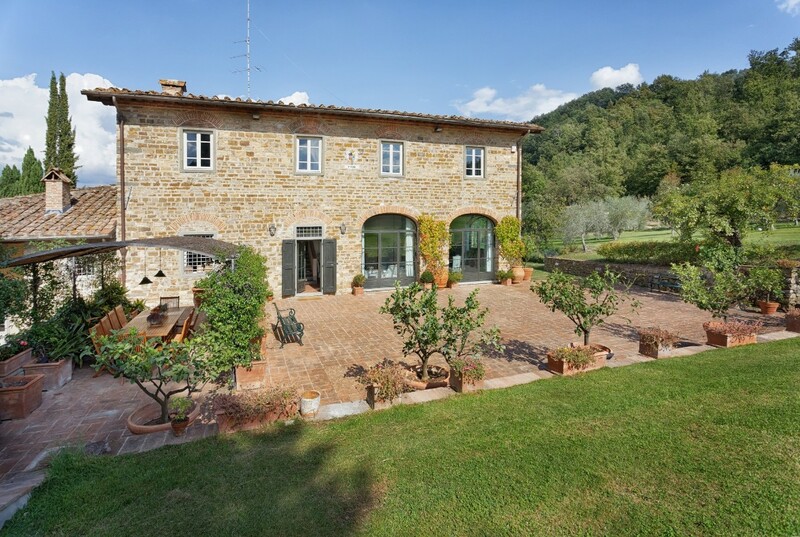 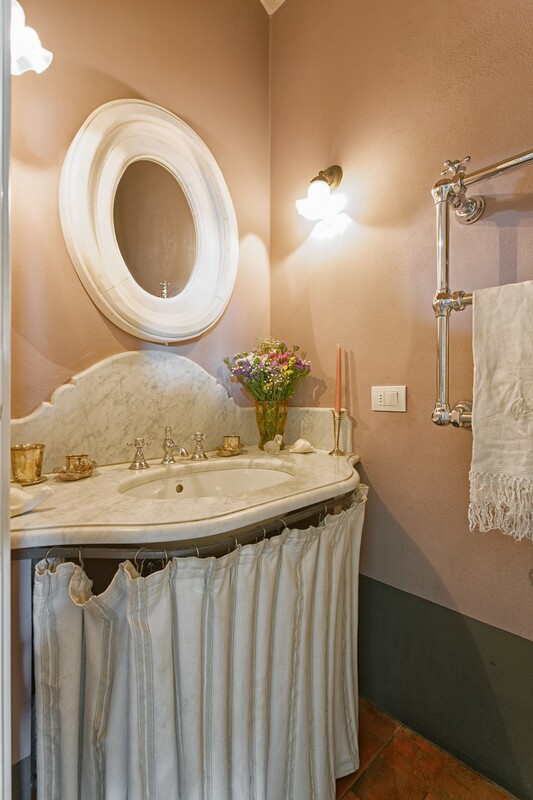 Via di Vacciano is a five bedroom, four bathroom home in Florence. 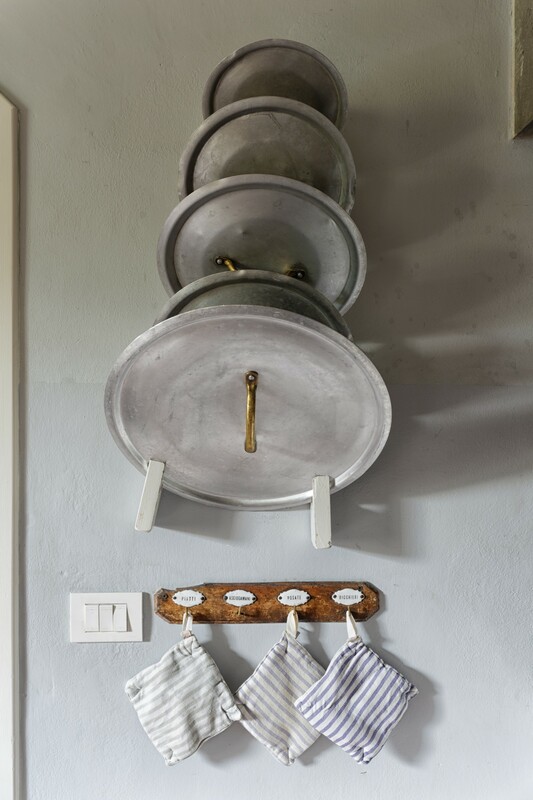 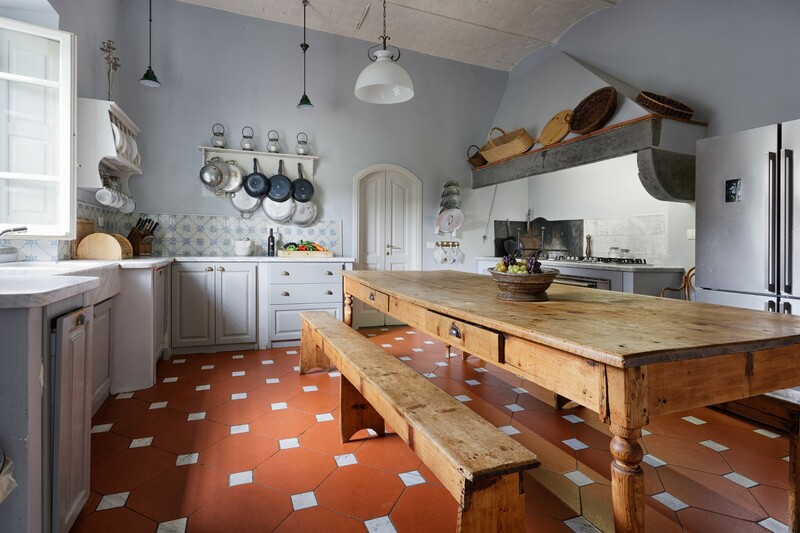 Full of original details, this home’s living areas are grandly proportioned, but made welcoming by unfussy furniture – the kitchen’s country-style table is especially charming – and colourful rugs and cushions. 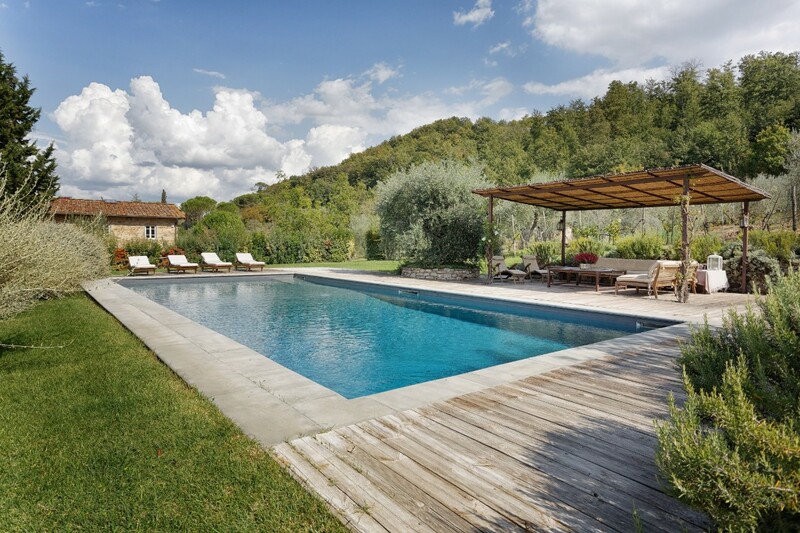 What’s more, many of them give onto the rambling garden, where there’s a pool and a place to dine. 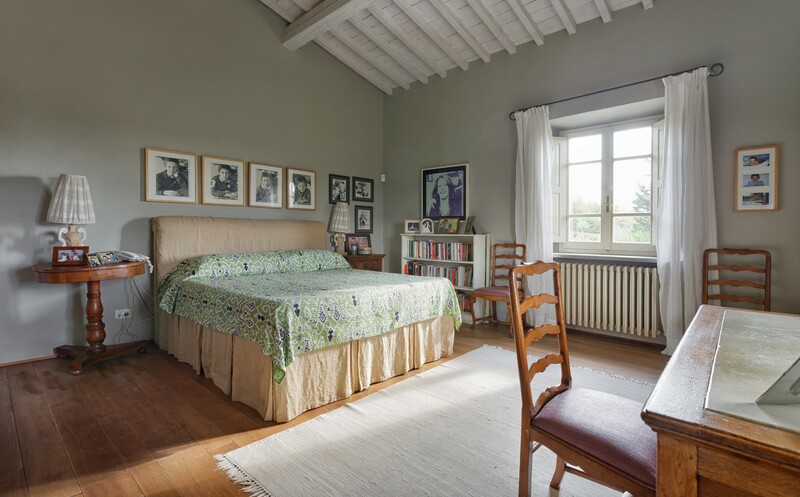 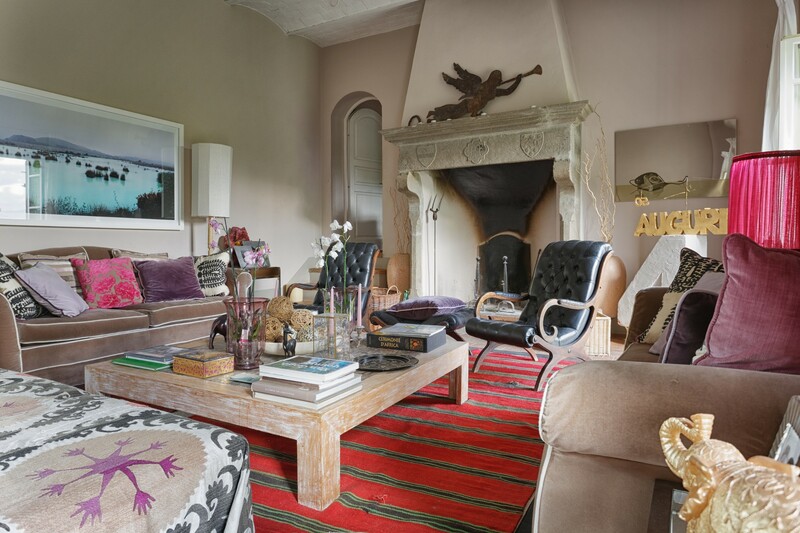 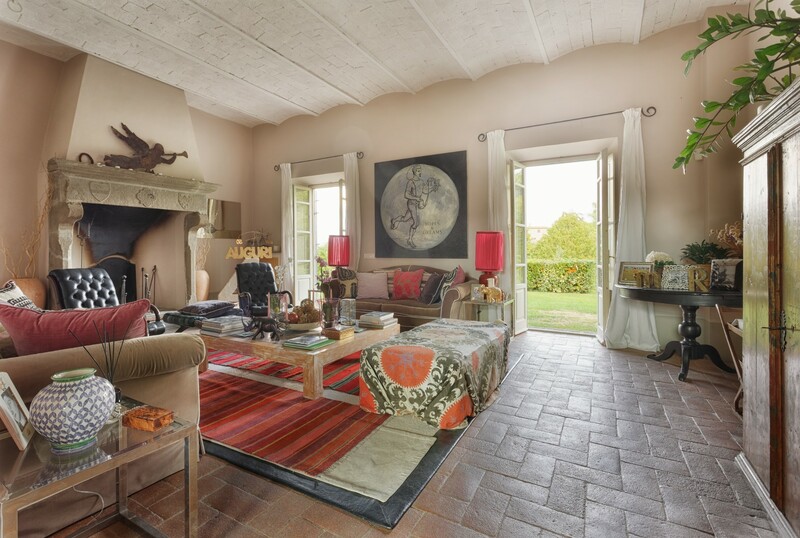 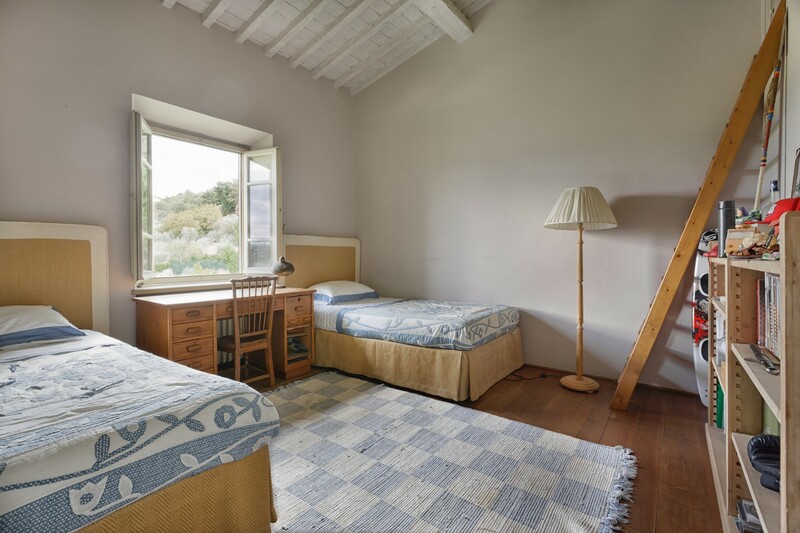 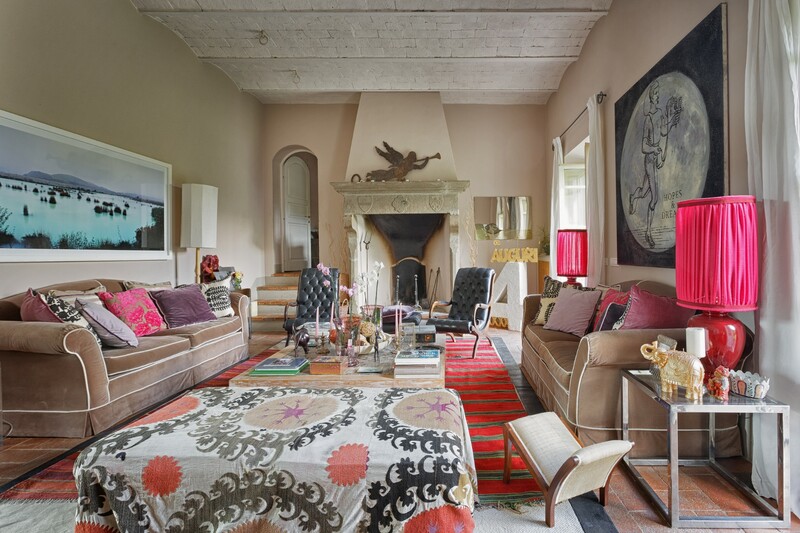 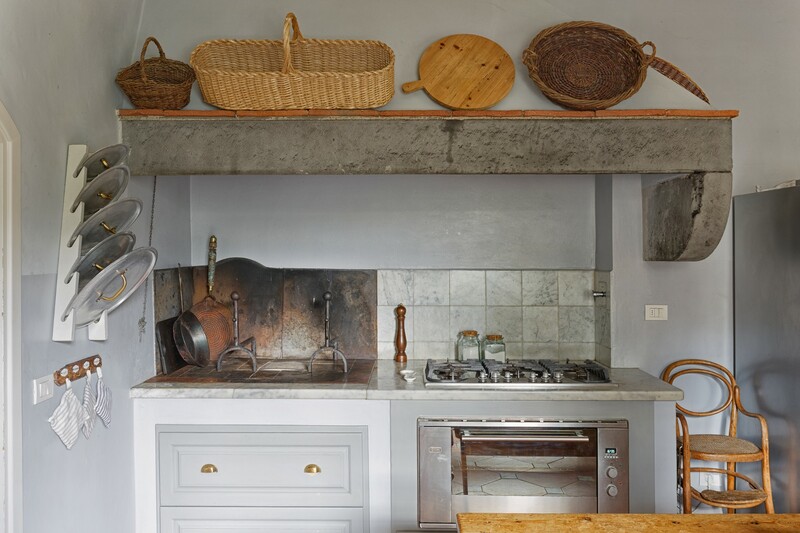 Back inside, the five bedrooms are decorated in a similarly laidback style, with books and artworks aplenty. 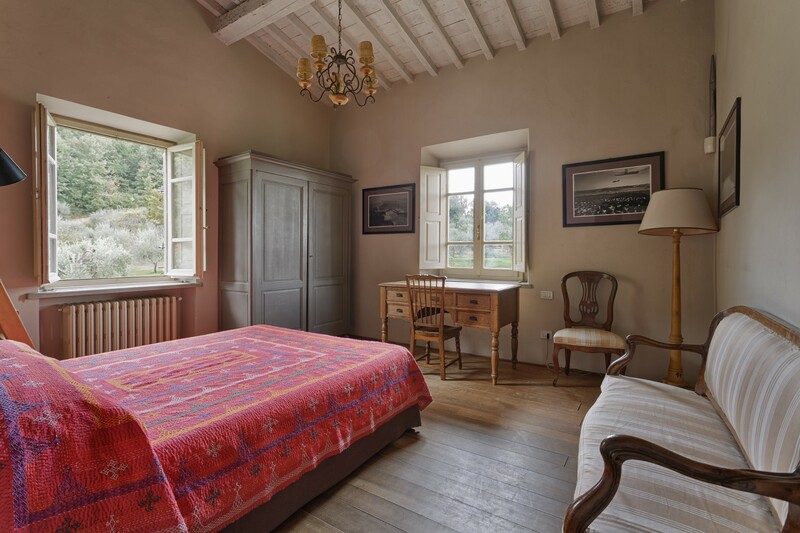 A little off the beaten track, the area’s leafy and calm, and yet it’s only around a 22-minute drive from here to Florence.